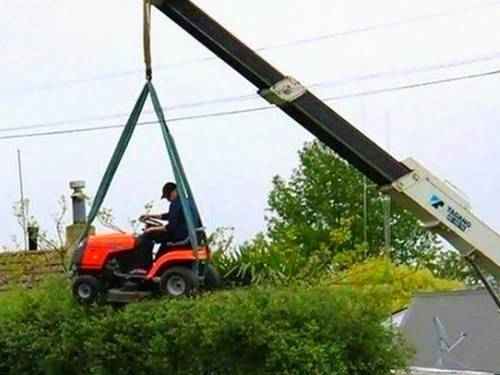 Every wonder why women live longer than men? There are all the usual explanations, like men consume more alcohol, tobacco, and drugs than women. And men traditionally have had higher mortality due to wars and armed conflicts. But maybe men just take more chances, hence preventable accidents. 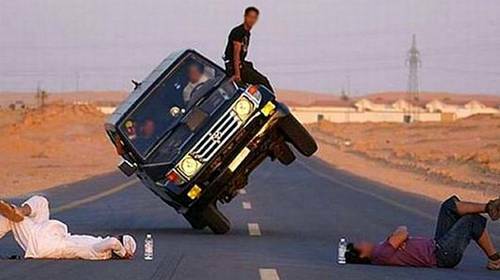 Women live longer than men for obvious reasons at times. 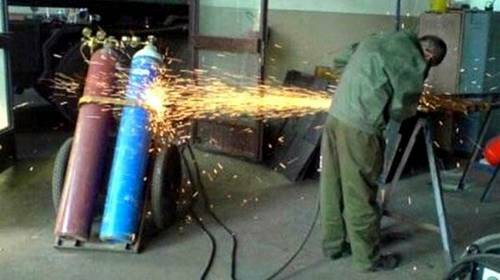 When you ask yourself "what was he thinking" when this man sent sparks flying into his flammable and potentially explosive acetylene tanks, the answer is clear. Thinking had nothing to do with it. 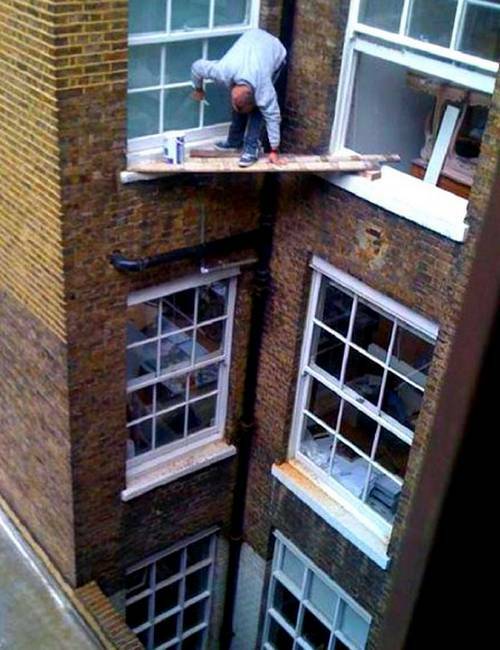 Yes, some men find life more thrilling if they can work right next to danger. 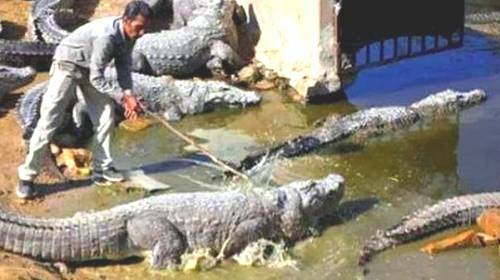 Being up close and personal with crocodiles for instance, what could be more fun. 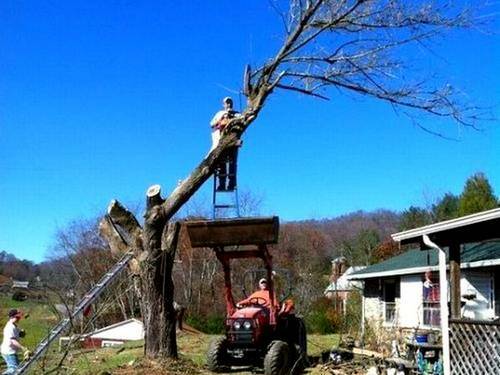 This could be an example of why women live longer than men. Care to join him? 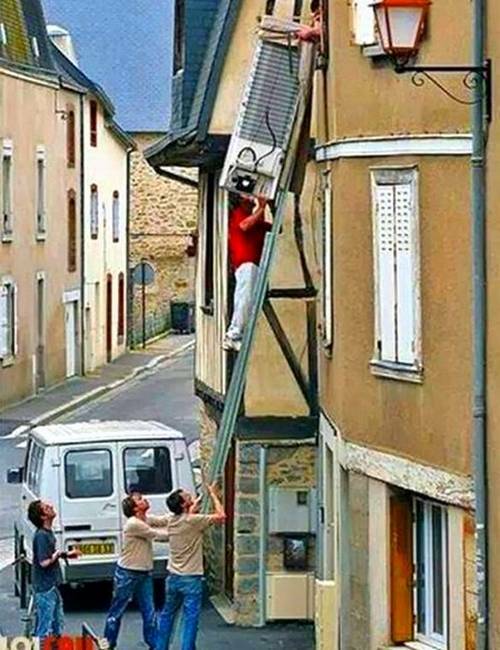 What's the best way to reach something above your head men. 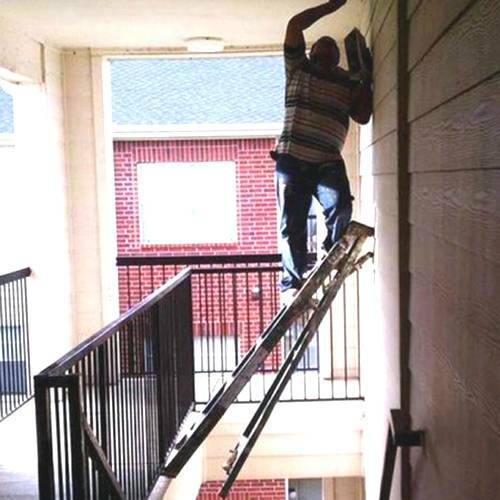 Yes, a step ladder, or an extension ladder, or a platform ladder, or even a telescoping ladder could help. 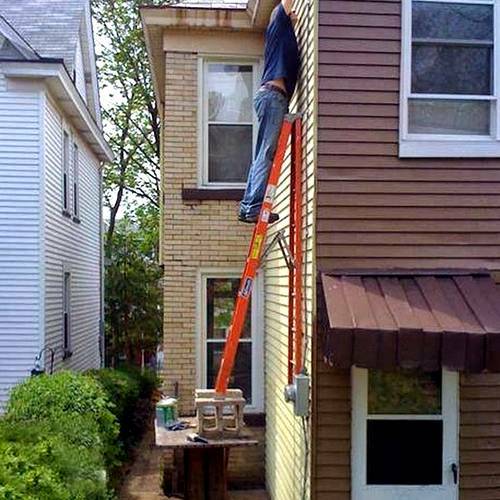 And to be safe, always place the feet of the ladder on a flat, secure surface. Non-Slip surfaces are best. Is it starting to make sense? 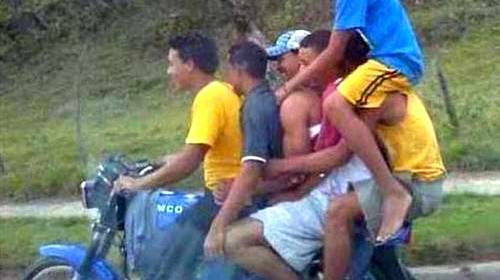 Why women live longer than men? "Women and Men, Working from Heights"
What do you do when you need to reach sometime taller than yourself? 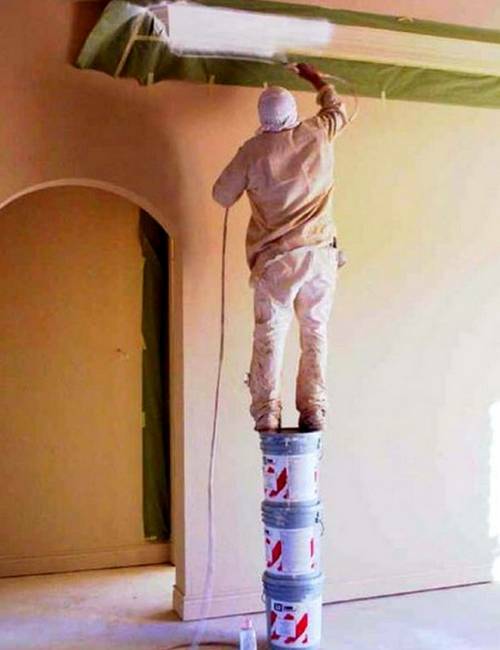 You could use a ladder. Or not. You could find a creative way to balance yourself precariously on the tip top of whatever you have available. Why not? "What could go wrong?" 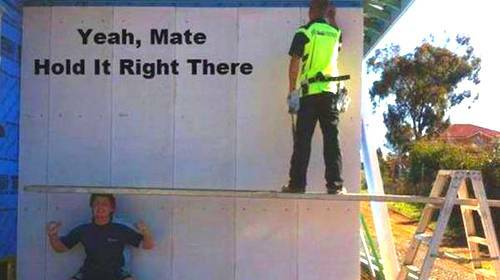 Or get a buddy to help, that's always a good idea. The old saying, "the difference between the men and the boys, is the price of their toys" often applies to their cars. 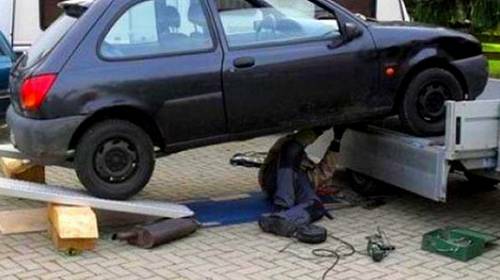 Regardless of the quality of their cars, they must work on them from time to time. It's mechanical, it needs to be fixed. Or, "look what I can do" seems like a good idea. Or not. And motorcycles are not exempt either. 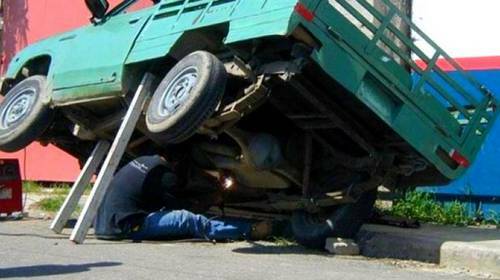 Just some more reasons why women live longer than men. There is no doubt war and armed conflicts result in the unnecessary deaths of anyone involved. And as men make up the majority of combatants, their live expectancy is lowered compared to women. 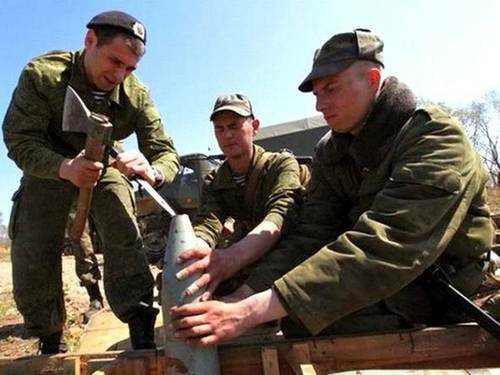 Sometimes however, it's less about war, and more about using wisdom around dangerous objects. Note especially the man in the middle. One wonders why he thinks closing his eyes is gonna help. What do you do when the refrigerator, freezer, and other major appliances are on the second floor. You have to move them. And they will not really fit around those 3 landings on the staircase. "Wait, I got an idea"! 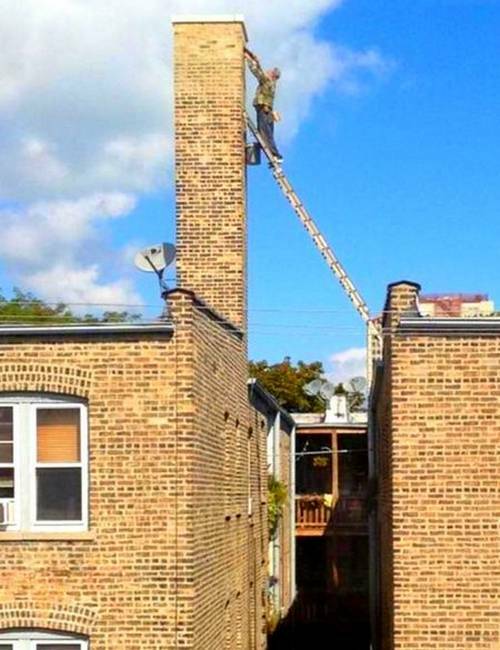 Hmmm, sliding a few hundred pounds down a ladder on your shoulders, sure, great idea! We are often taught about water safety as a small child. At least we hope so. After all, didn't you mother tell you to "look before you leap"? Just in case the water was too shallow for your diving maneuvers? 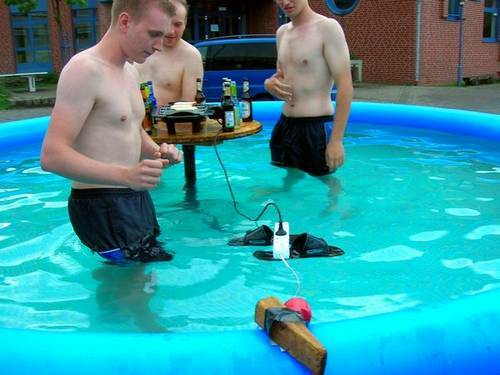 And what Dad did not warn his boys, to "always keep the electrical cords away from the pool"? But then again, "Hey guys, I got an idea" often leads to unforeseen results that should have been expected! In the interest of "Balance", sometimes women have preventable accidents in their lives too. 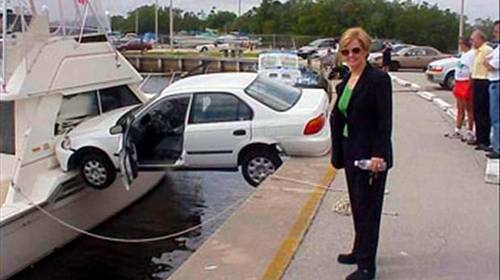 One can but wonder, "how in the world did this happen" when looking at the un-captioned photo below. 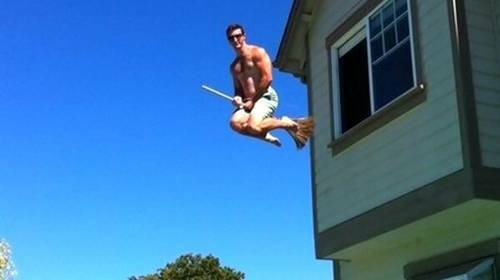 Do women really live longer than men?